Described as 'that missing voice from Generation X' by Roger Muntu from Voice of America, Raven fashions you front row seats to the ride of a lifetime. She is a cultural, nonfictionist tyrannosaurus rex and her narration of the lives of Ivoiriens during her 2 years living in Cote d'Ivoire, West Africa as a Peace Corps Volunteer makes you fall in love with this story and laugh out loud when you least expect it. 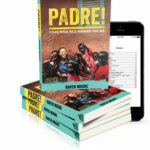 “Padre!” radiates adventure on every page and makes you laugh out loud when you least expect it. What is Cote d’Ivoire? Cote d’Ivoire is a country in West Africa that hands you an intense, pleasurable, and painful time you’ll never forget or regret because you learn so much more here than anywhere else on the planet. Take a dip into the world of identity from the Ivoirien point of view. How do Ivoiriens create color, class, sexuality, gender, and more? 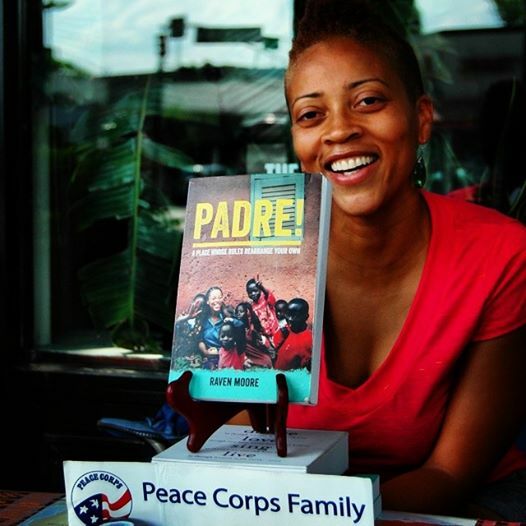 Raven’s two years in the Peace Corps clear a path for you to deeply understand so many things you’ve never heard of before. Hot off the press, it’s a story that is sometimes intense, sometimes funny, sometimes sad, sometimes strange, but always enlightening and never a dull moment. Raven tells you like it is and perfectly brings out the voice of a relatively quiet generation—Generation X. 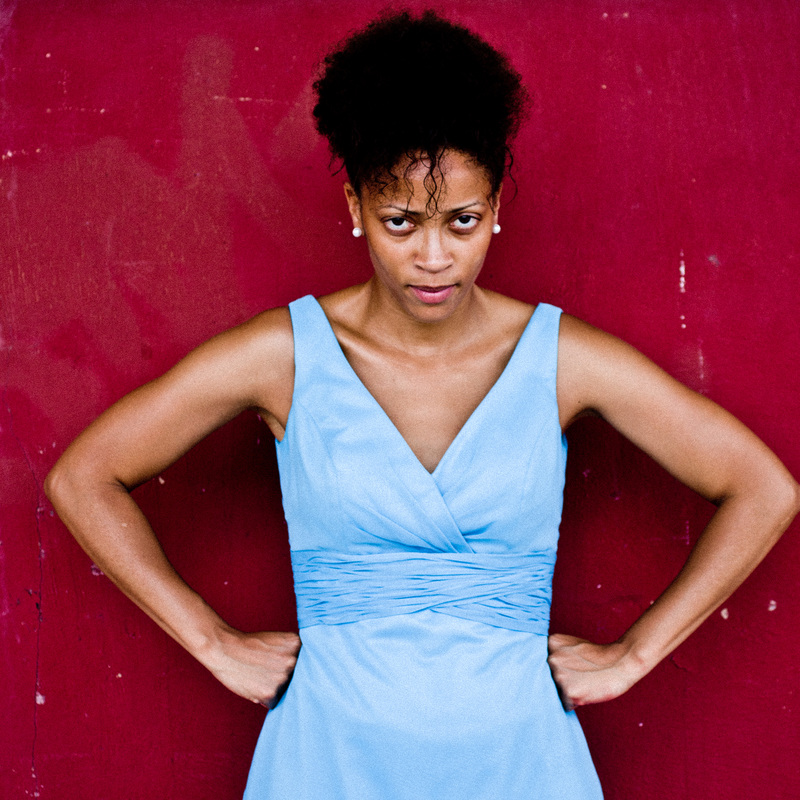 She explores the roles of women that are frightening and at the same time powerful. She explores the roles of men that are empowering but also destructive to humanity itself. 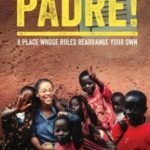 “Padre!” opens up a global dialogue on all those piercing questions that get tucked away because they are taboo. No two of the sixty ethnicities in Cote d’Ivoire are the same. They do not often share the same food traditions, religious traditions, ways of celebration or mourning, rhythm of music, manner of clothes, or marriage values. They are short, tall, thick, thin, and all manner of facial features and skin tones. You can’t imagine where you would fit in, but you’ll enjoy the ride.